Mother’s Day is on Sunday 31st March! It’s a late one this year, you’ve had a couple of extra weeks to prepare – so don’t screw it up. 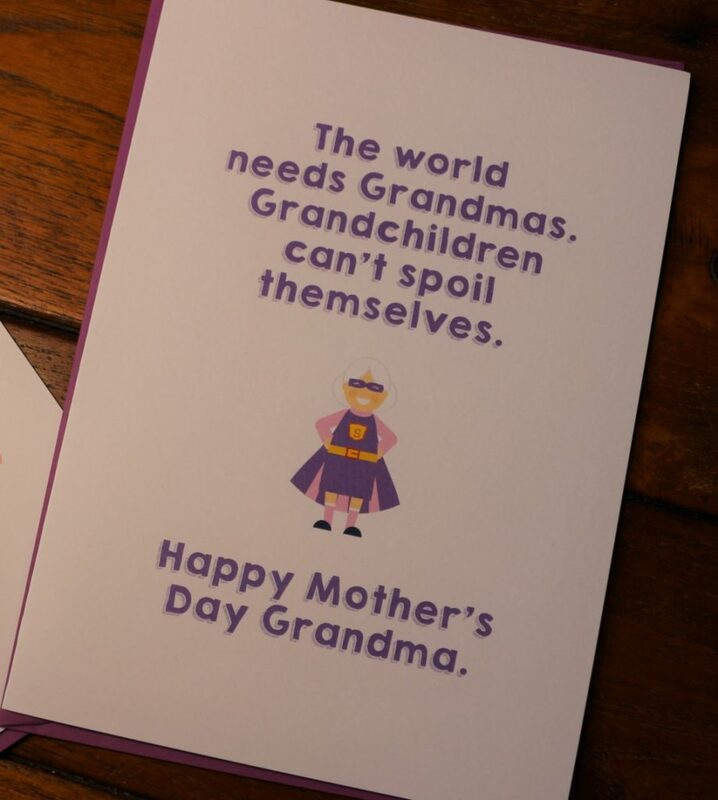 Seriously, whether you go in for it big style or cynically shrug it off as a way for shops to get you to spend money, your mum (probably) deserves something (unless she’s an evil Disney style stepmother). Do not forget, or be prepared to face her wrath. A bunch of flowers is always nice, chocolates (as long as she’s not on a diet) or something nice and smelly. I have a few ideas here, if you’re after something a bit different. But what if your mum doesn’t go in for soppy and sentimental? Love Layla Designs have you covered! 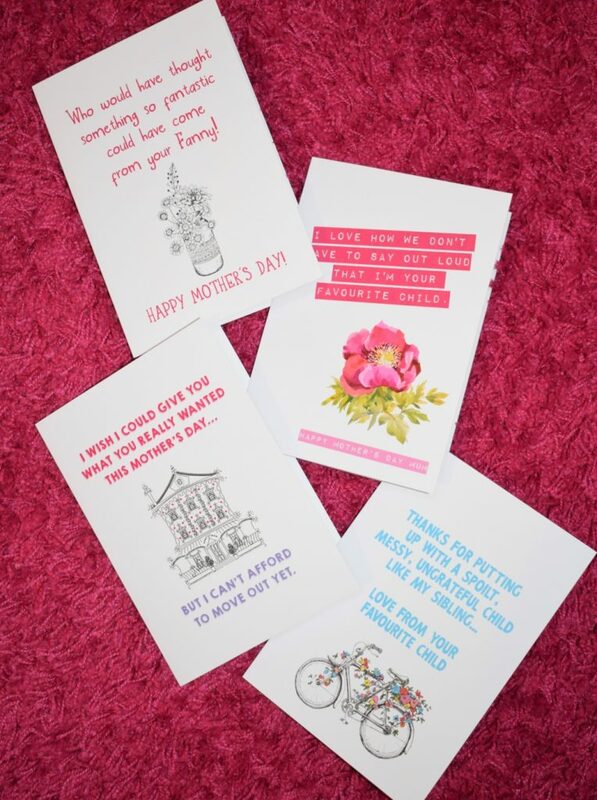 I am a big fan of Love Layla Designs; they print rude, inappropriate and laugh-out-loud hilarious greetings cards for all occasions. 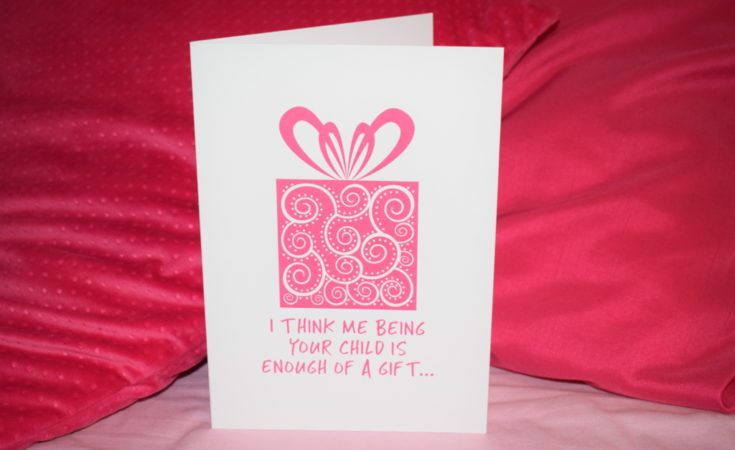 They have a brand new range of Mother’s Day cards and gifts, and I was sent some to check out! 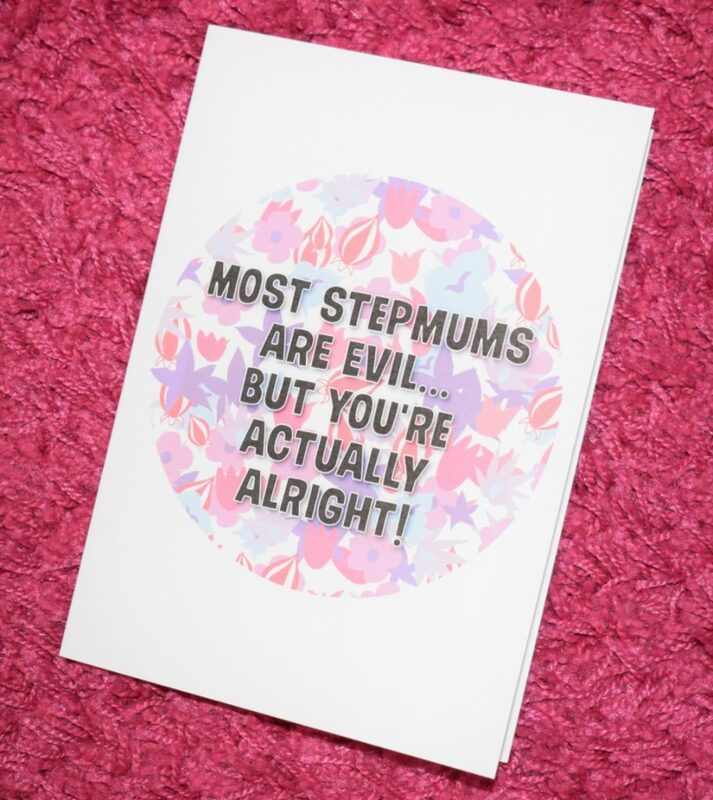 I promise, Love Layla have the perfect Mother’s Day card for your mum, mam, nanna or grandma. 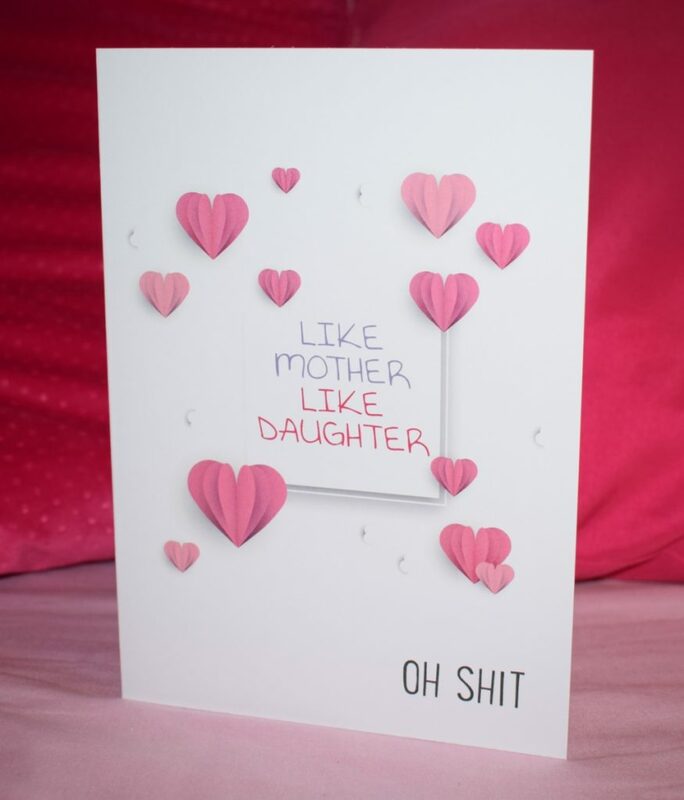 Even if you aren’t into the very rude cards, and you don’t want to offend your mum, there will be one suitable. 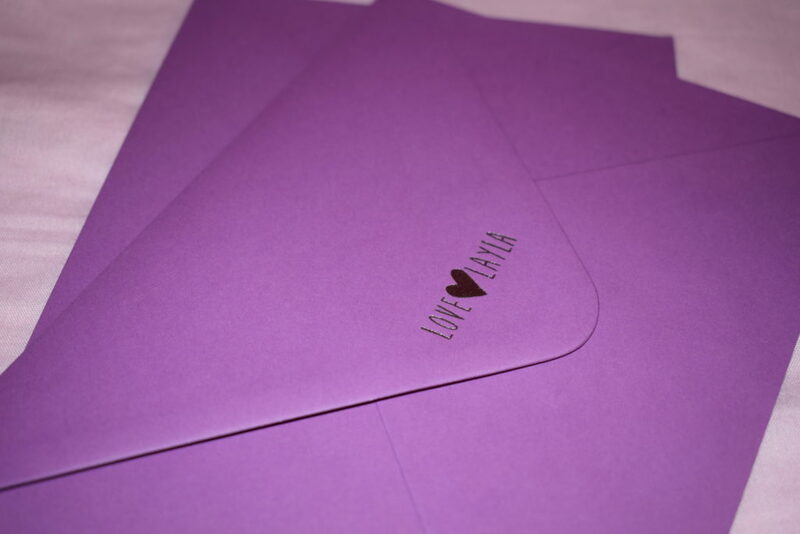 Each of Love Layla’s greetings cards (which sell for £3.75 each) are made of good quality thick 350gsm white card, printed professionally, and come with a beautiful purple embossed envelope – well posh! They don’t have writing on the inside so you can scribe your own message. 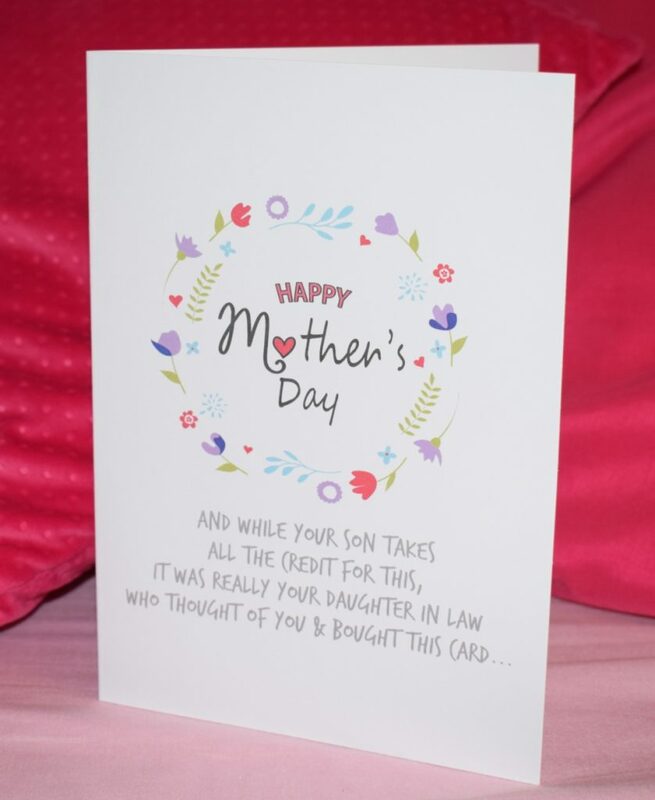 Each card also comes with a Mother’s Day ‘coupon’ which can be given as a gift if you’re too cheap to buy a real present… (you should definitely buy a real present though, your mum gave birth to you for goodness sake). I’d go for the chocolate myself, in case you’re wondering. 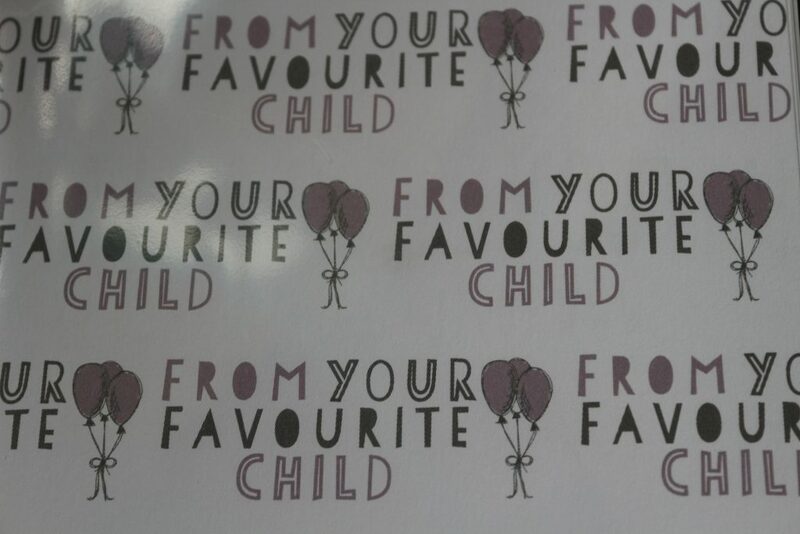 Love Layla Designs also sell wrapping paper. This one tickled me – would you face your sibling’s wrath to give a present wrapped in this to your mum? If wrapping is your nemesis, a printed paper bag (£2.95) will look better than handing over a Sainsbury’s shopping bag. 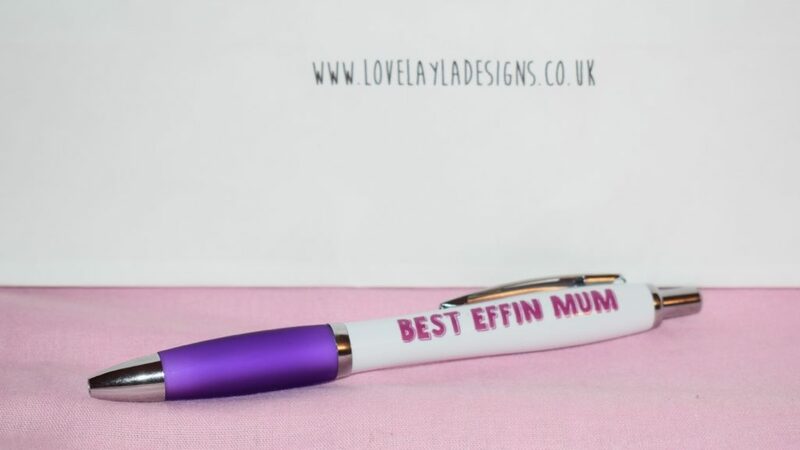 Or how about a pen proclaiming them the ‘best effin mum’? 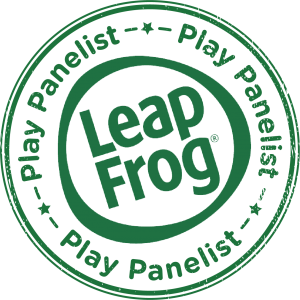 (I’m totally keeping this one, self-awarded). You can also get badges and wine bottle labels – perfect for covering up the fact you bought wine from Aldi. You can check out the full range of Love Layla Mother’s Day greetings cards and Mother’s Day gifts here. 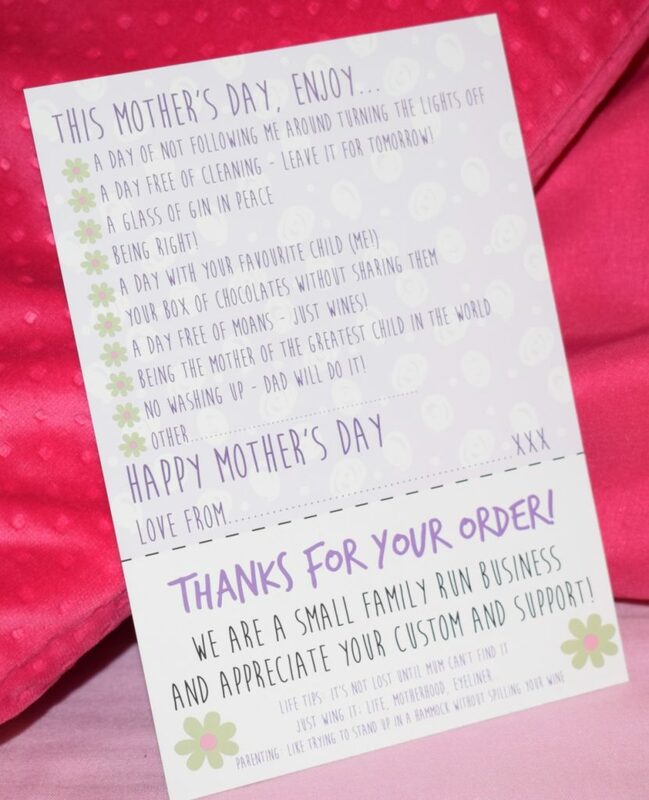 They dispatch everything first class the next working day and you have one week left – until the 25th March – to place your order and have it dispatched in time for Mother’s Day. How would you like win a Love Layla Mother’s Day Bundle? 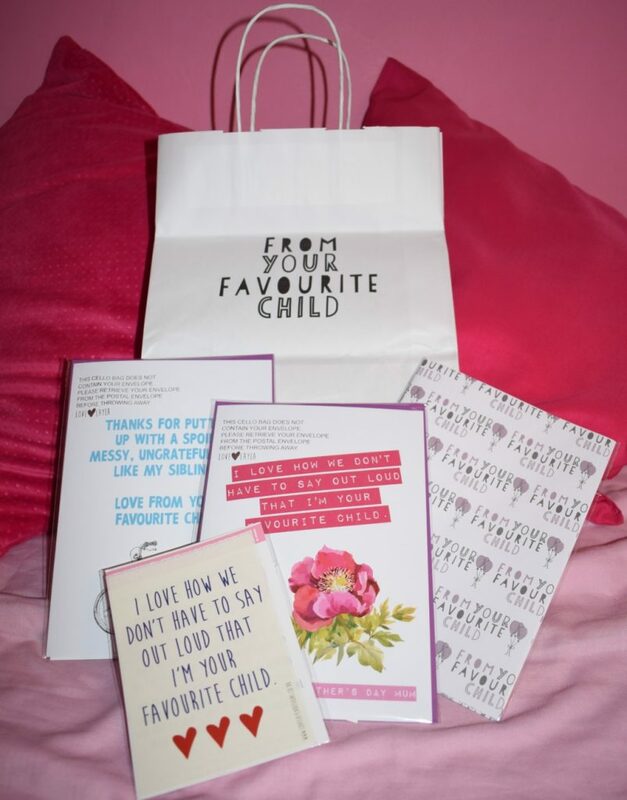 You can win a selection of three Mother’s Day cards (may be different to those shown), a wine label and wrapping paper inside a paper bag, in time for Mother’s Day! Love Layla Mother’s Day bundle! 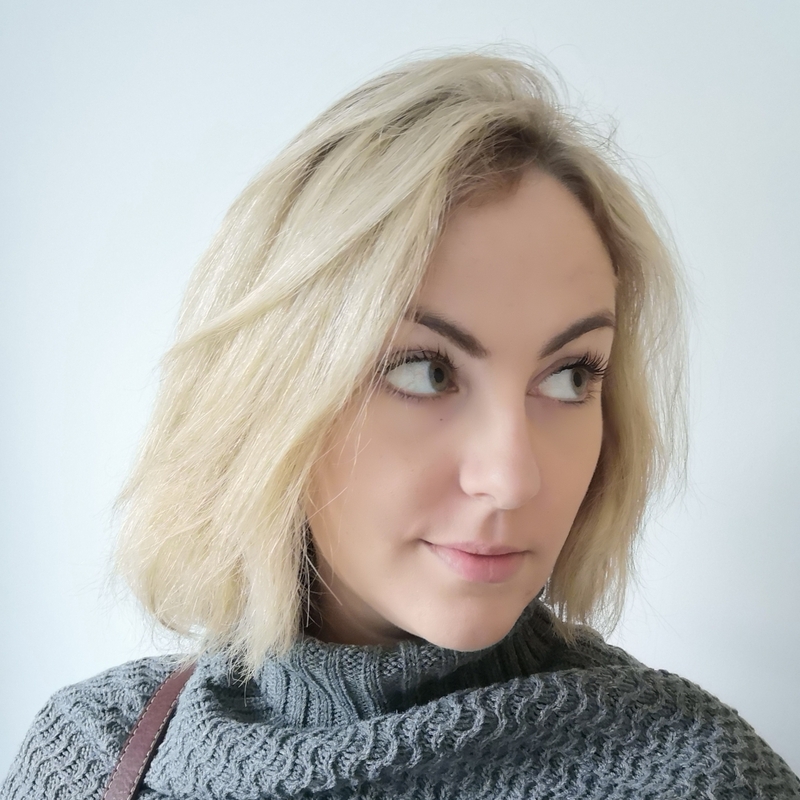 This is a collaborative post with Love Layla but words are mine. 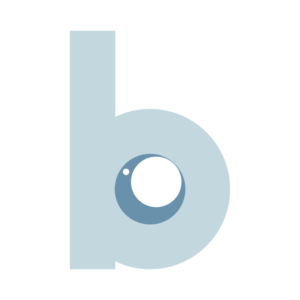 Make sure you follow them on Facebook and Twitter for plenty of giggles and to find out about their new greetings card ranges.